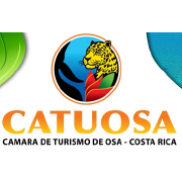 Supporting the creation of micro tourism businesses that incentivize the protection of rainforest on private land. Conducting regular training for local communities in areas such as project management, marketing, accounting and English lessons. Improving essential services such as waste and recycling collection. The Osa Rural Tours network currently contains 11 projects and protects over 1200 hectares of forest. We have donated more than $32,000 to these local projects since 2012. 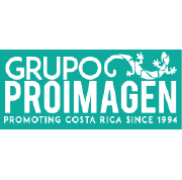 The Corcovado Foundation has also worked with 10 communities to support waste management, creating a recycling network which is currently in use by 42 families and 10 hotels in the Osa. For volunteering information please go to the Protect the Rainforests page.